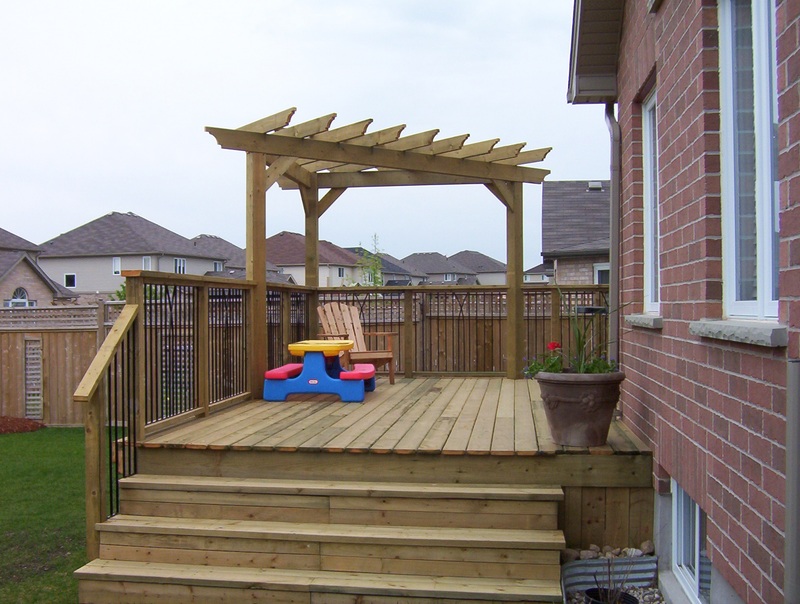 Are you considering installing your own fence or deck? 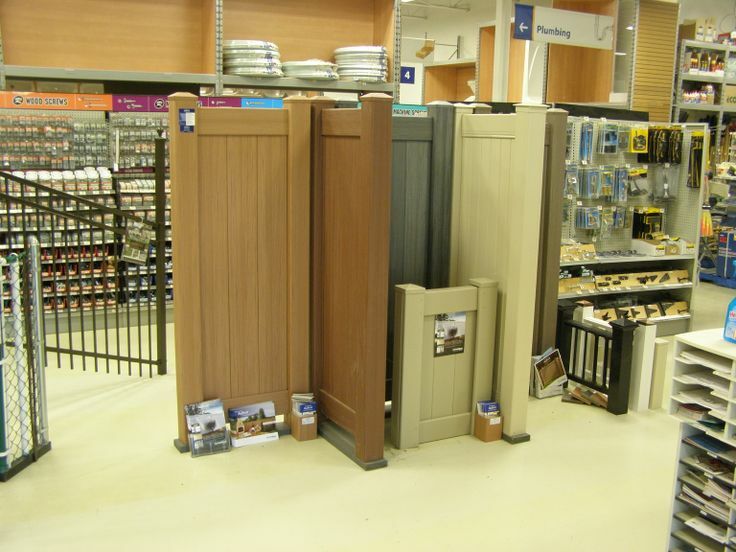 You can save time and money purchasing your materials from BFD Building Centre, Kitchener-Waterloo’s Fence & Deck experts AND the area’s only Independent RONA affiliate. 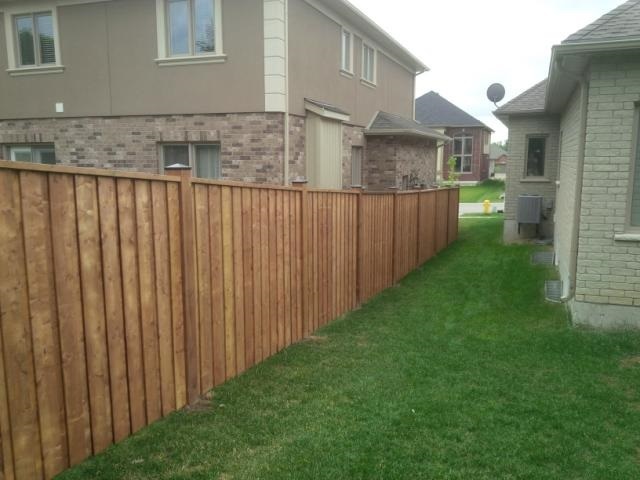 Our buying power, as one of the largest fence and deck companies in the area, coupled with RONA’s national presence assures you of the best deal on materials. 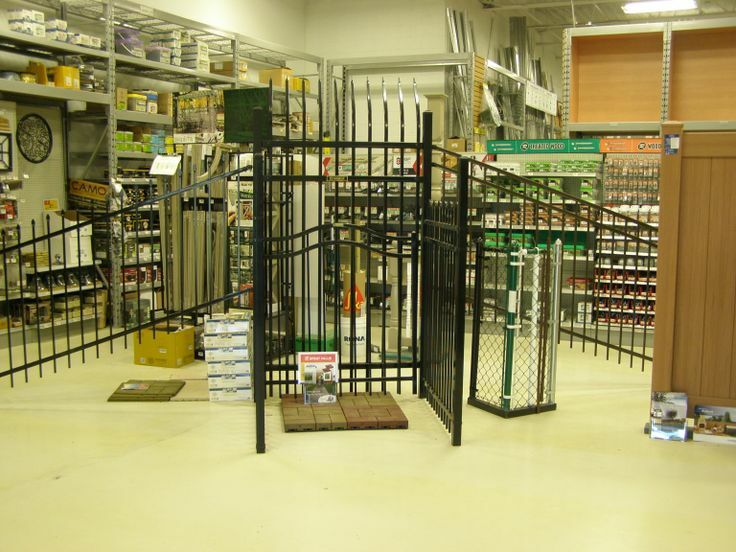 For decades, K-W homeowners have visited our facility at Forwell Road and Victoria Street North for pressure treated lumber, chain link fencing, ornamental fencing, vinyl fencing, composite decking, deck lighting, railing systems, etc... We also supply all types of parts for gates and various fence and deck repairs. 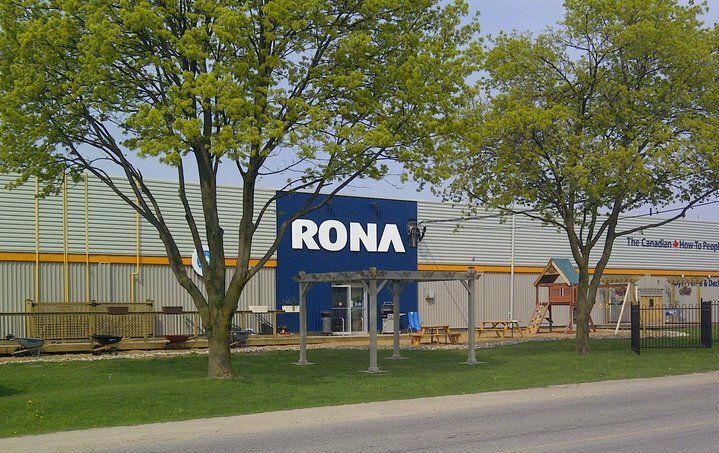 Since we became an independent RONA affiliate (in 2010), BFD Building Centre also carries a complete line of lumber and building supplies, hardware, paint, kitchen & bath, plumbing, electrical, windows, doors and trim, etc.... basically anything you need for your home improvement or repair project. 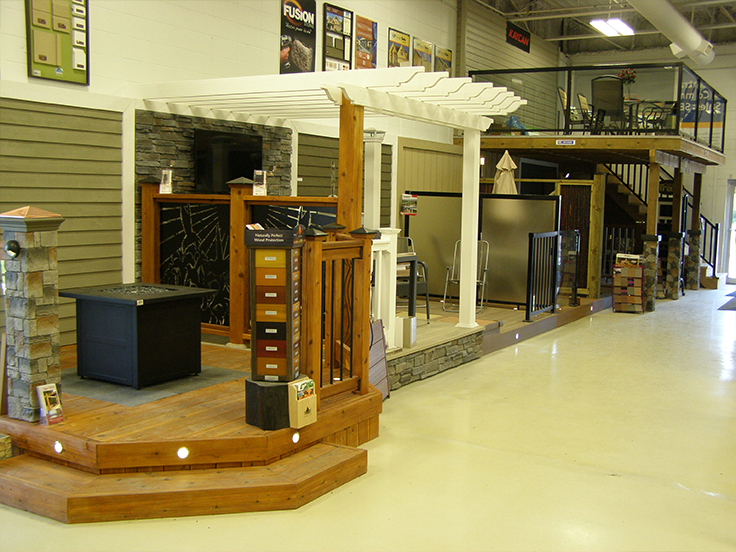 At BFD Building Centre, we have expert sales staff to cater to residential homeowners as well as contractors. 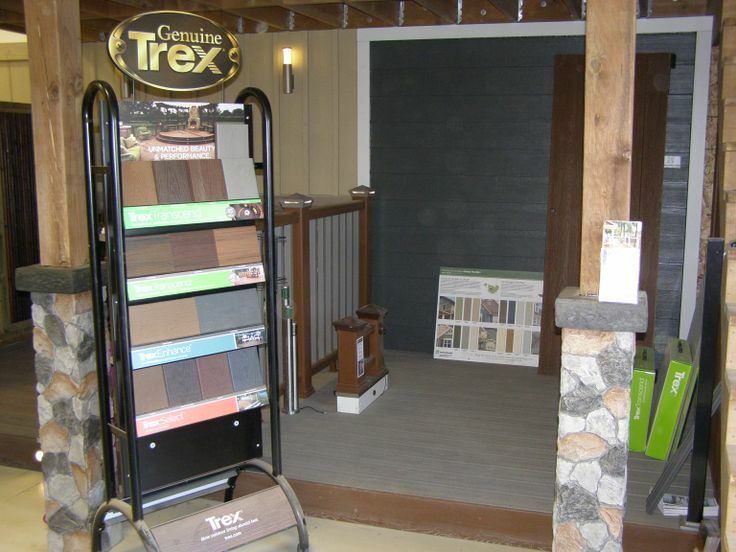 Our entire line of fencing and deck styles are available in the same high quality materials we use ourselves. 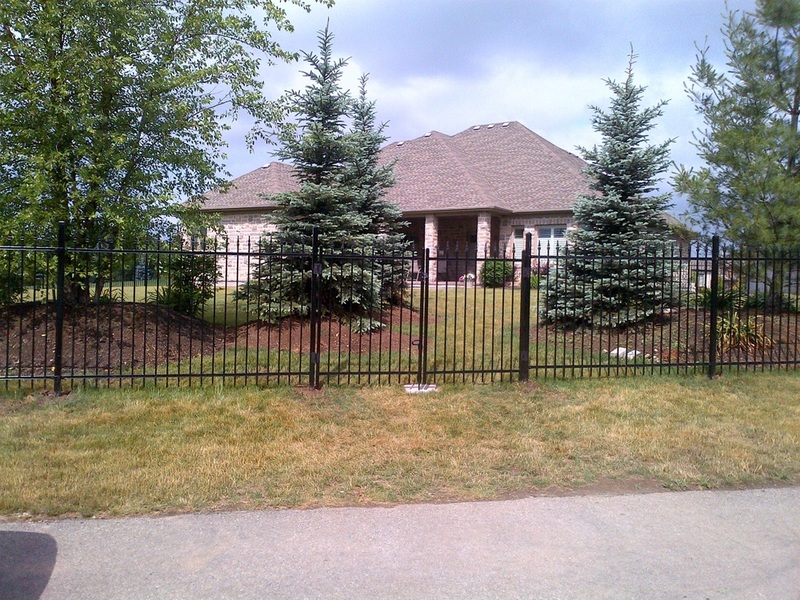 Our QUOTATIONS ARE ALWAYS FREE, and we can help you build the project yourself with expert advice, or our professional Fence & Deck installation crews can construct the entire project for you. 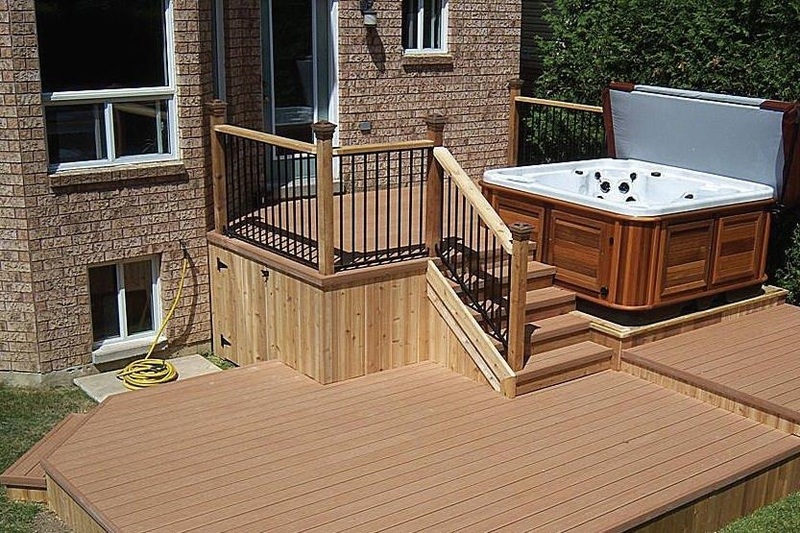 If you would like us to install your fence, deck, railings, or other projects, just let us know and we can arrange a FREE no-obligation quote for you. 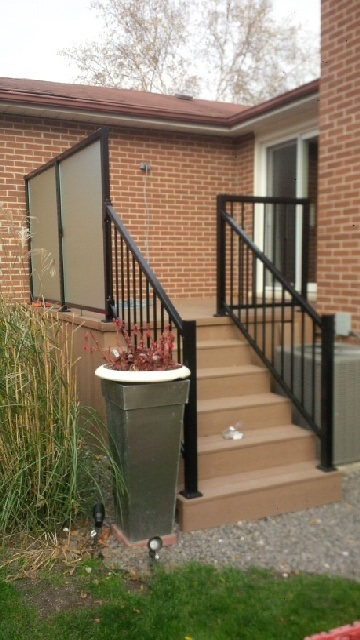 Our highly-skilled professionals can turn your vision of any home project into a reality in no time. 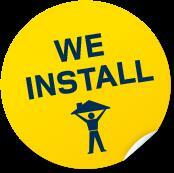 Don't forget to use your Air Miles Card at our store!